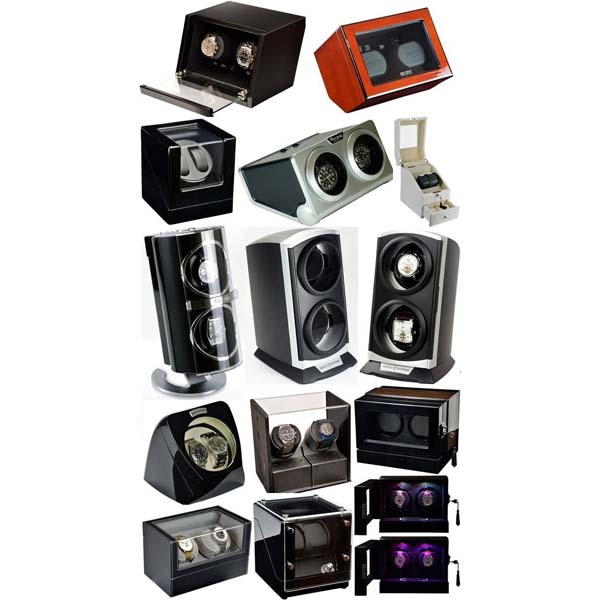 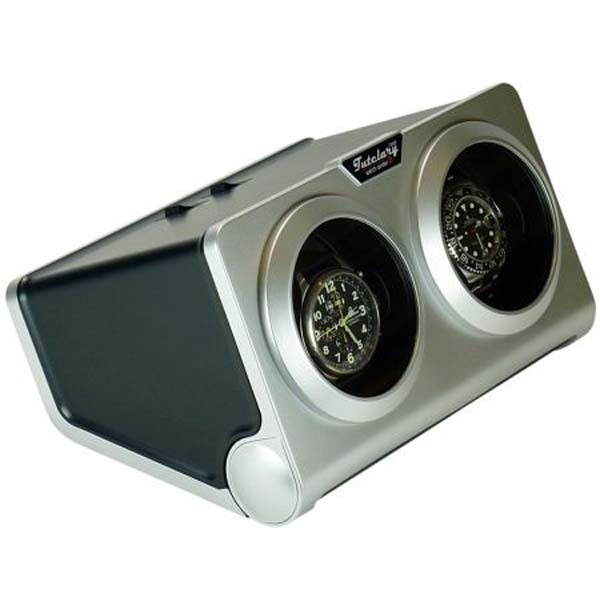 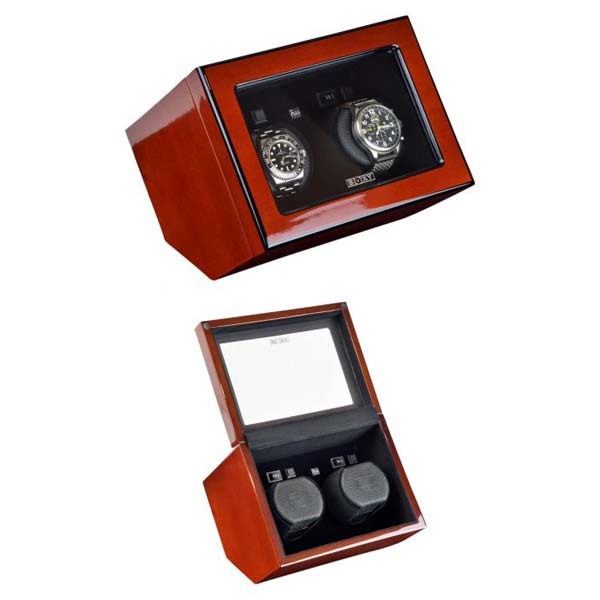 New BOXY Fancy Brick dual Automatic Watch Winder system- choose from 6 colours and 15 colour combination! 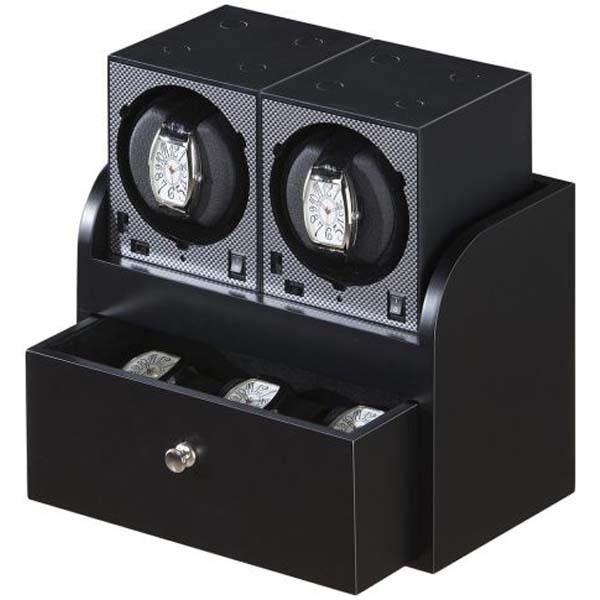 New BOXY Fancy Brick dual Automatic Watch Winder system-expandable to 6 choose from 6 colours and 15 colour combinations! 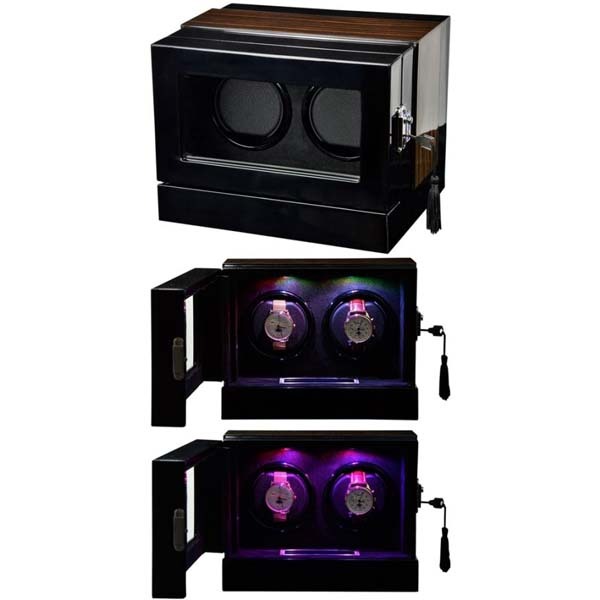 New BOXY Fancy Brick dual Automatic Watch Winder system-expandable to 6 choose from 6 super gloss colours and 15 colour combinations! 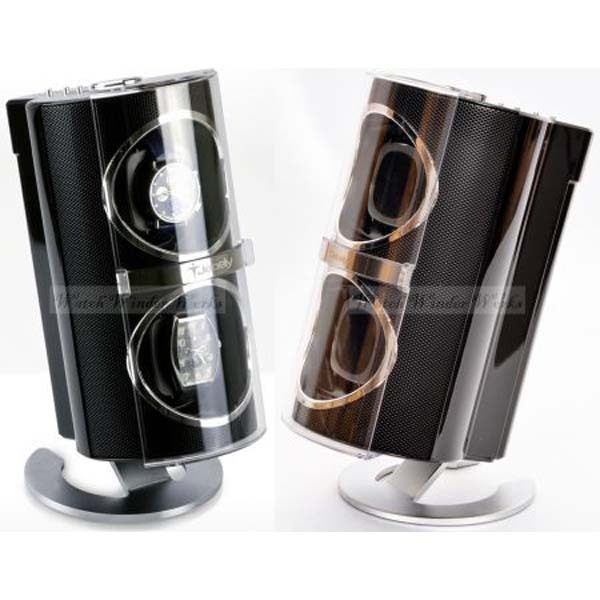 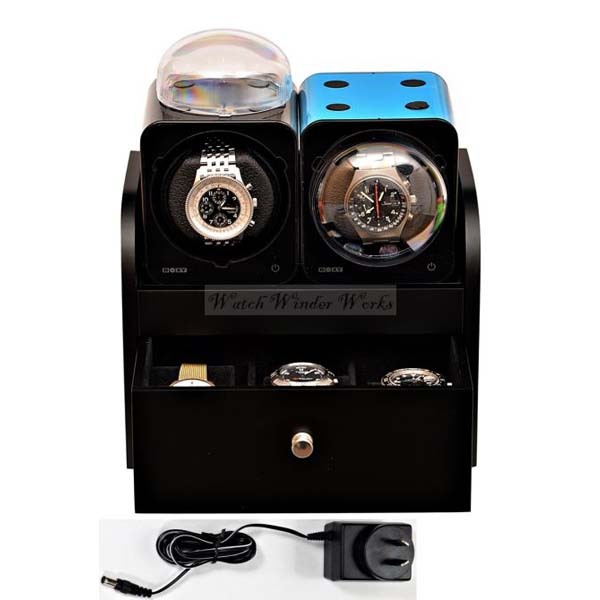 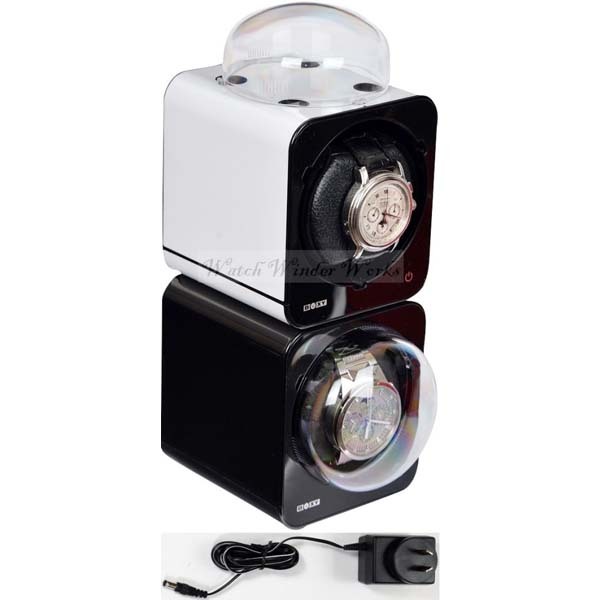 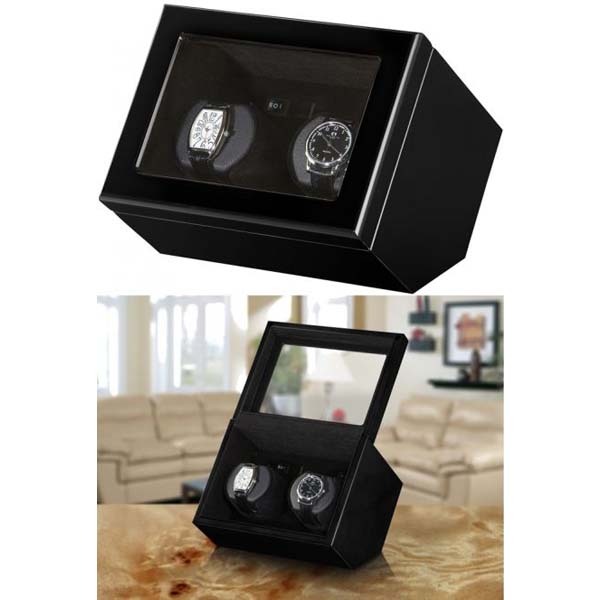 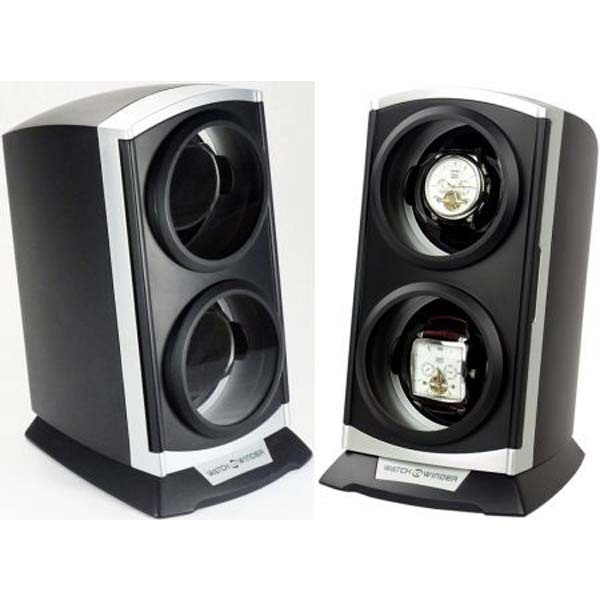 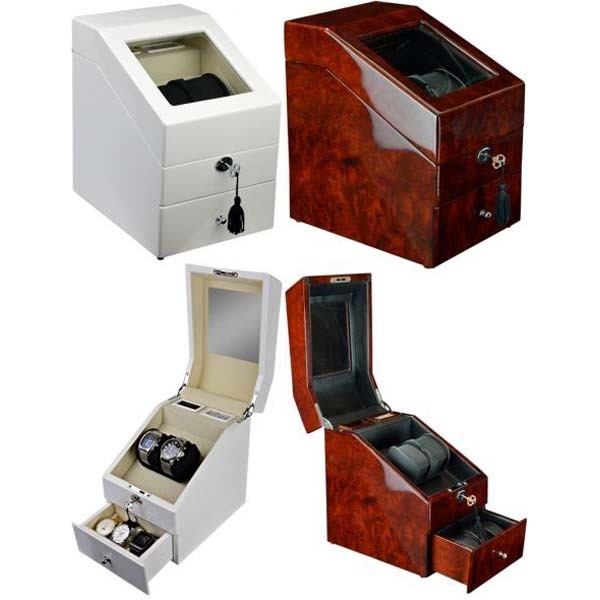 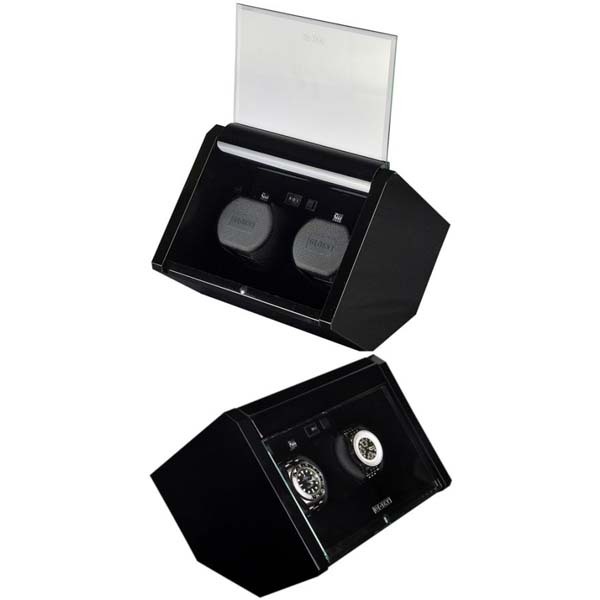 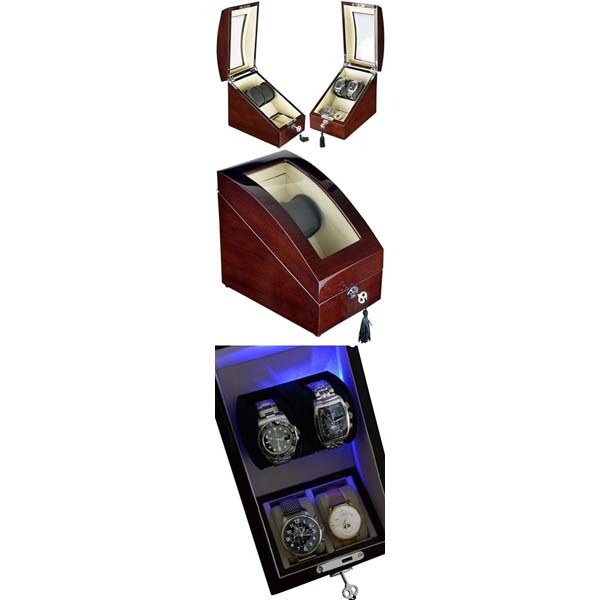 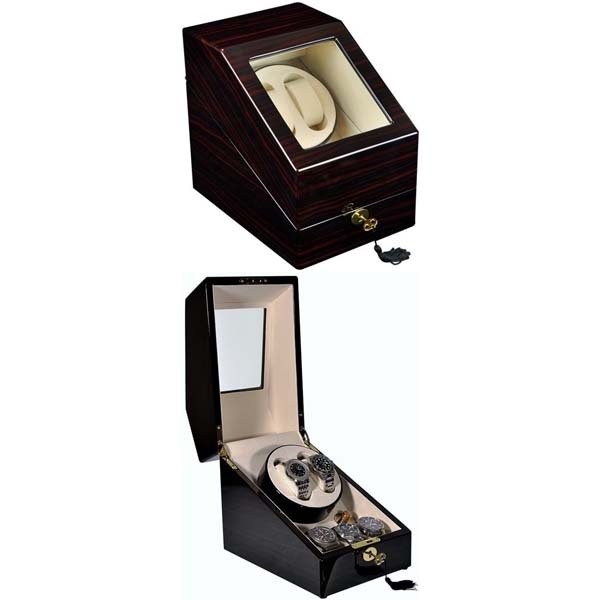 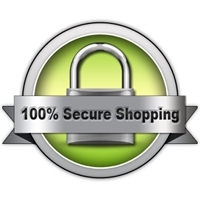 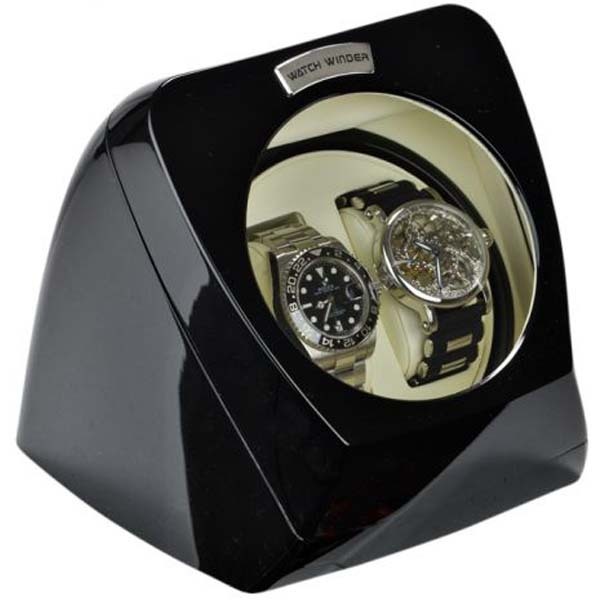 Luxury Display Dual Automatic Watch Winder-model:VISTA JEWEL-02GB -spectacular! 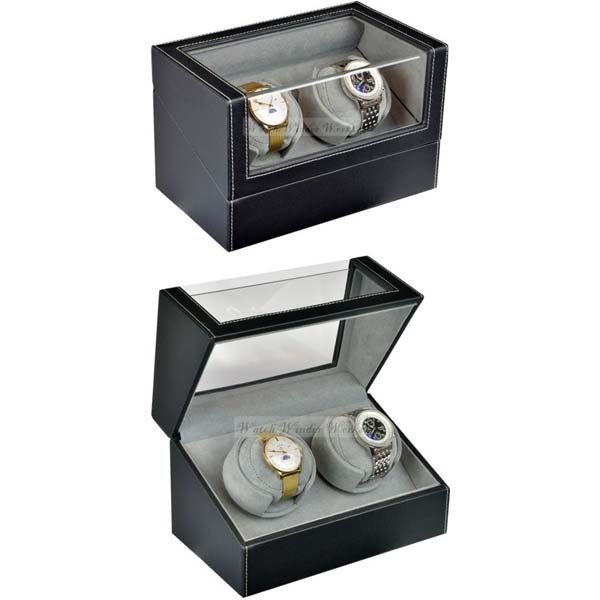 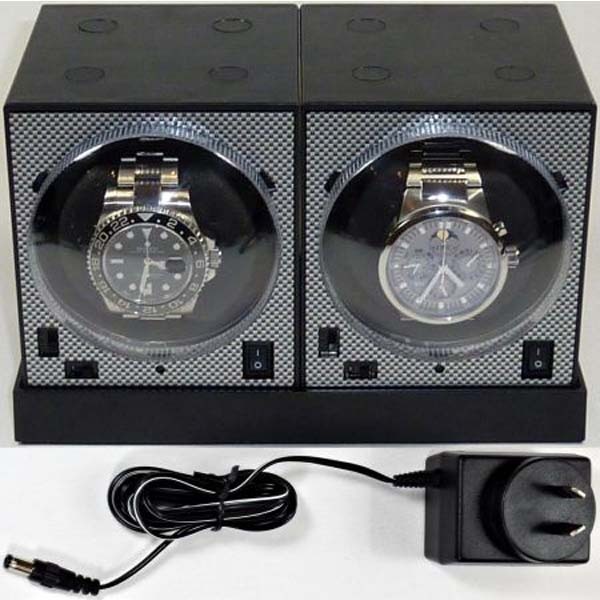 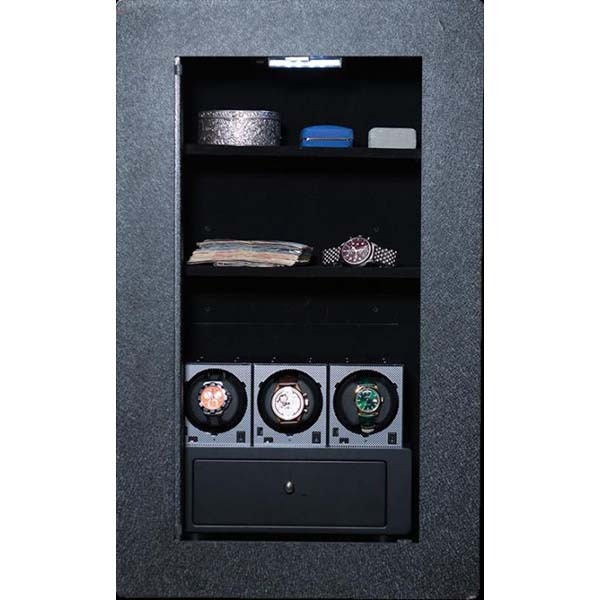 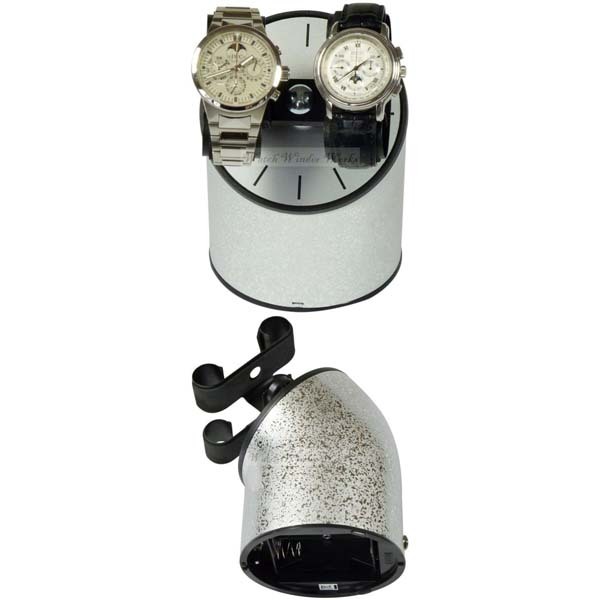 BOXY FANCY Brick dual automatic modular watch winder system-Brilliant! 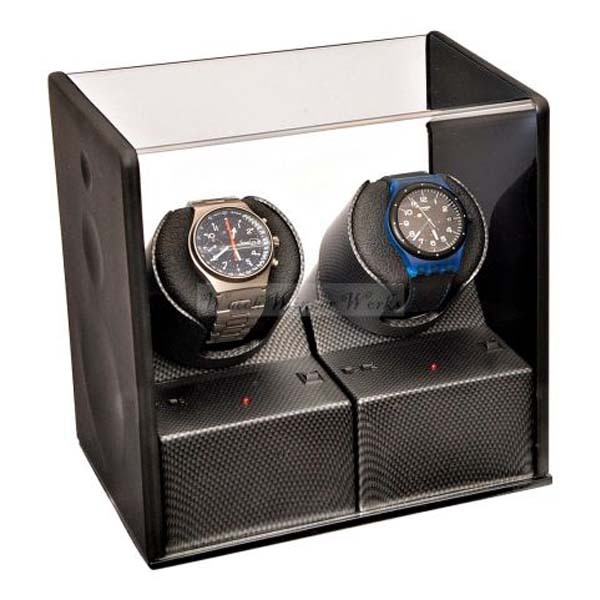 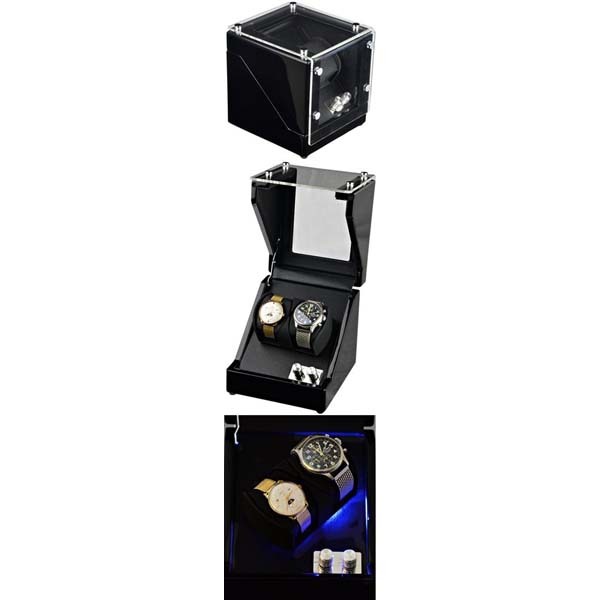 Genuine "BOXY" brand Carbon Fibre Look FANCY Brick dual automatic modular watch winder system-Brilliant! 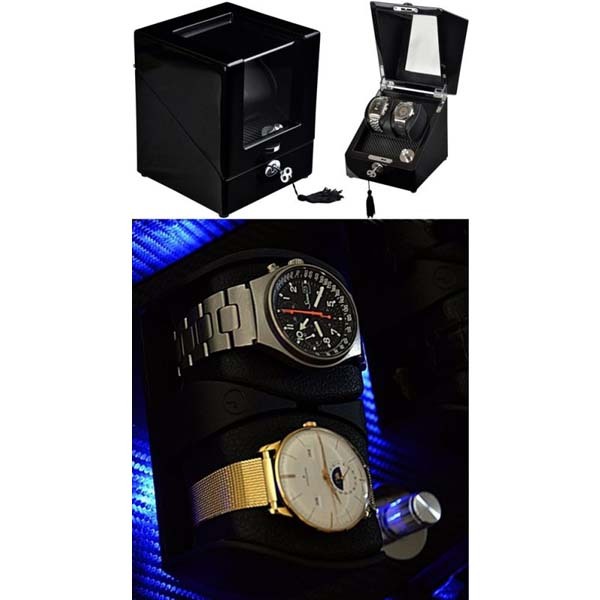 Genuine "BOXY" brand Carbon Fibre Look FANCY Brick dual automatic modular watch winder system with storage drawer for extra 3 watches-Brilliant! 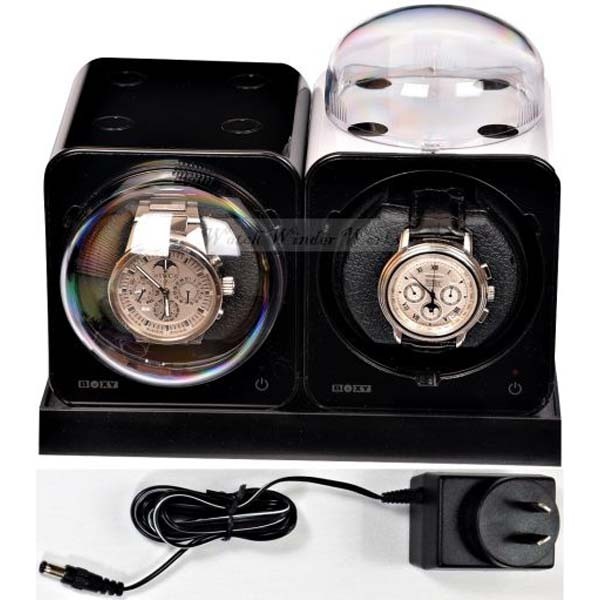 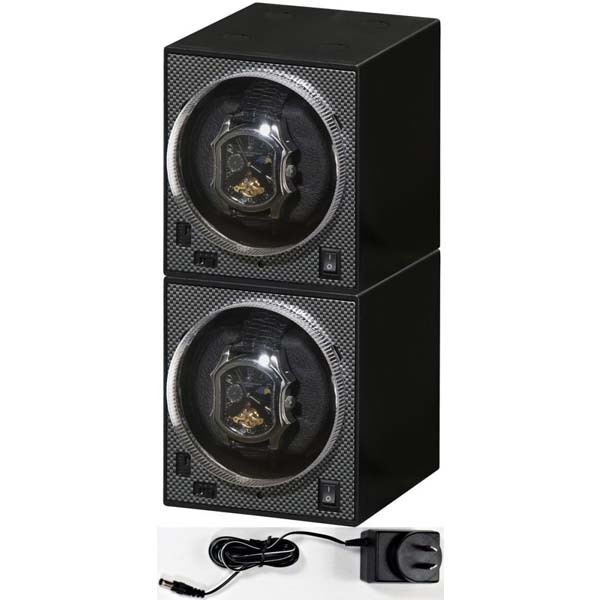 Luxury Display Dual Automatic Watch Winder-model: Galaxy-2BKDC-Chrome-LED "STAR WARS"
Luxury Display Dual Automatic Watch Winder +2-model: Astro-2MHCV2-LED "STAR WARS"
Luxury Display Dual Automatic Watch Winder -model: Astro-2BKCF-LED "STAR WARS"